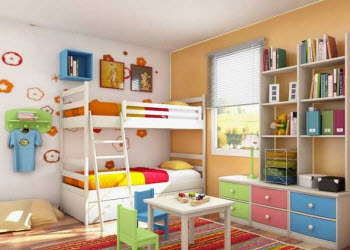 Great Kids bedroom ideas to save space and give your kids lots of extra room! The holidays are the perfect time to redo your child's room as a gift. 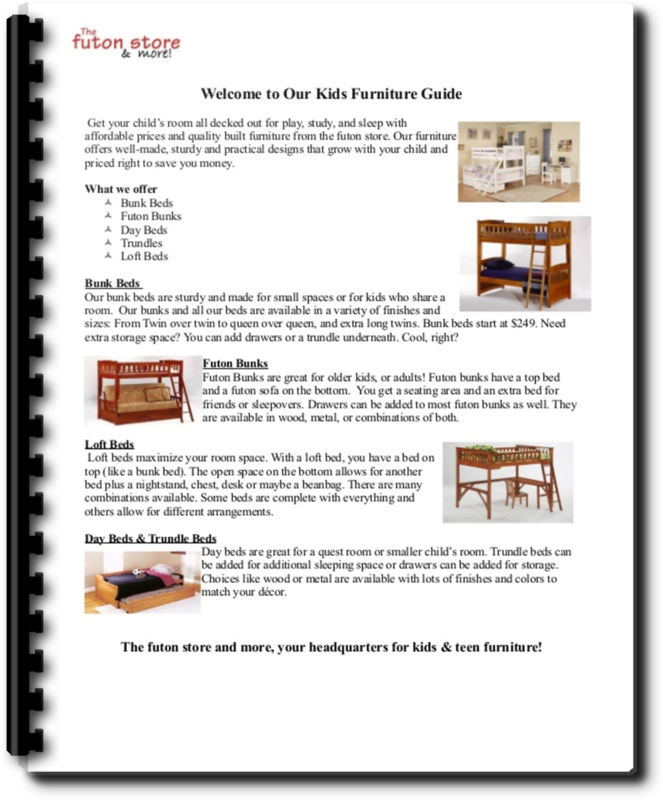 Ask any kid and they'll tell you they want more cool stuff like a futon or bunkbed in their room. 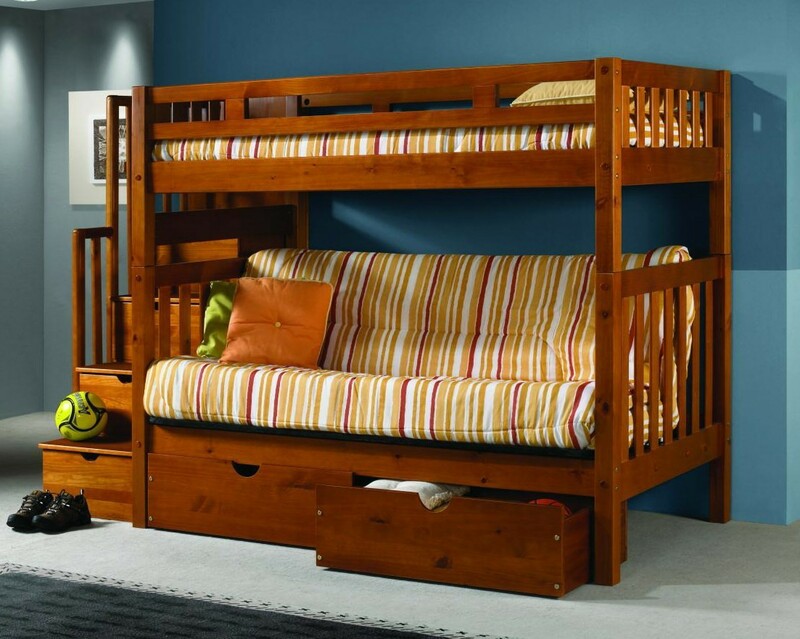 Kids want extra seating in their room and more space to have friends sleep over. If the room is large, a futon sleeper sofa works well and can match the decor of the room. 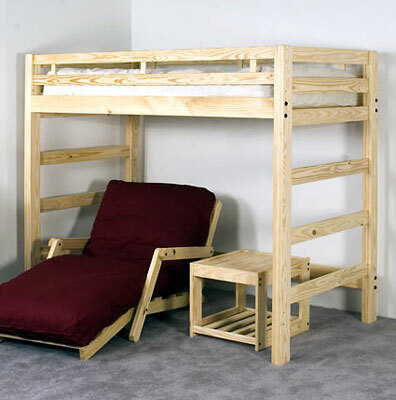 If the room is small, a futon bunk bed or loft bed is perfect.